In May of 2018, now-convicted murderer, Shayna Hubers, petitioned the Campbell County Clerk's office for a marriage license, so that she could marry fellow inmate, Richard Devon McBee Jr.. McBee was in jail on a robbery charge as well as being a persistent felony offender. Hubers married McBee, a transgender woman who goes by the name Unique Taylor, on June 7, 2018. The two met while in custody in the Campbell County's jail. Now, according to court documents, Hubers has filed for divorce. Through documents filed by her attorney, Kelly Wiley of Covington, Hubers is asking the court to dissolve the marriage with McBee, who now lives at an extended stay hotel in Phoenix, Arizona. In the petition to the courts, Hubers states that the marriage is "irretrievably broken" and that the pair has separated since January 9 of this year. Also according to court filings, Hubers stated that McBee is working as a self-employed tattoo artist. He has reportedly not been served with the divorce papers yet. Taylor, 41, was in Campbell County facing a 2016 robbery charge and persistent felony offender charges for nearly two years. 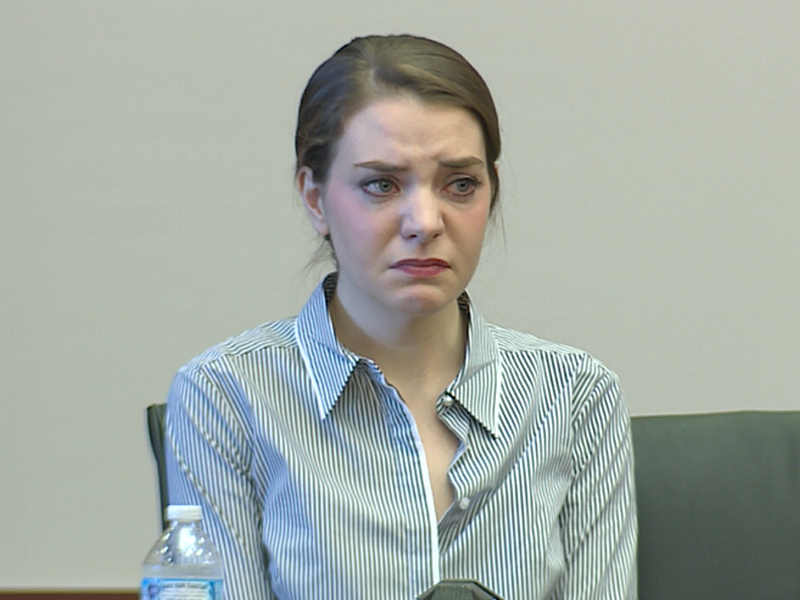 Hubers' decision to wed Taylor was questioned by prosecutors during Hubers sentencing in October of 2018. “She is married to an individual who spent 14 years in federal custody and who is now been picked up in Tennessee on another warrant about something else,” said Michelle Snodgrass, commonwealth attorney for Campbell County. In October and after two trials, Campbell County Judge Dan Zalla sentenced 27 year old Shayna Hubers to life in prison for the murder of Highland Heights resident Ryan Poston. Poston, an attorney in Fort Mitchell, was killed in his Highland Heights condo on Oct. 12, 2012 by Hubers, his former girlfriend. According to testimony that led to her conviction, after coming to Poston’s home against his wishes, the two argued and she shot Poston six times. She turned herself into police afterwards. After the first trial in Apr. 2015 was overturned due to a member of the jury being a convicted felon, a second trial was conducted on Aug. 8, 2018 where Hubers was found guilty.